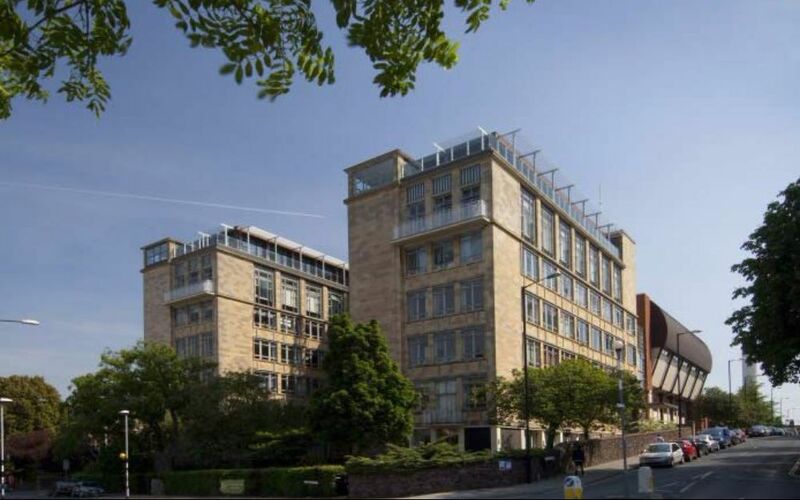 From small primary schools through to top universities, Craddys have extensive involvement in the education sector. 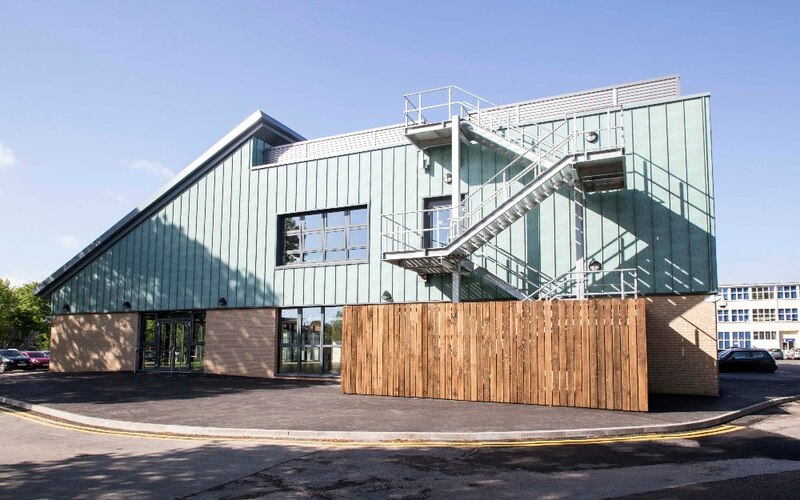 Our projects range from refurbishments and extensions to existing buildings, to new state of the art facilities including laboratories, gymnasiums and sporting facilities. 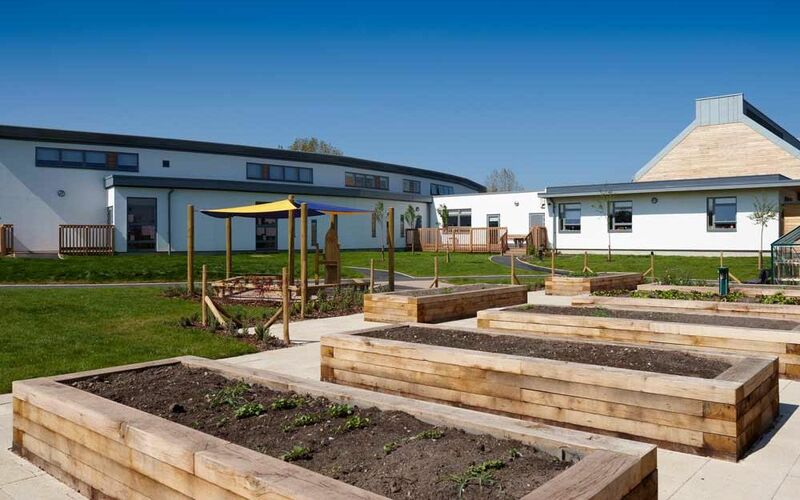 We also have significant experience of projects within the special education sector and are currently appointed on numerous frameworks for educational clients. 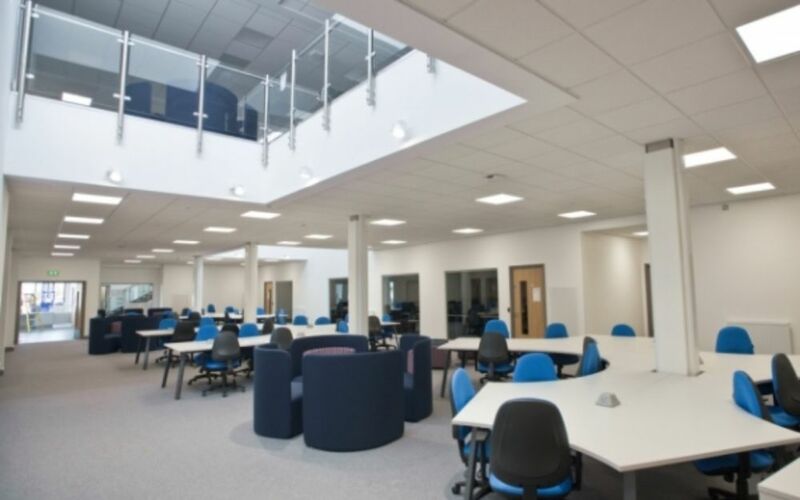 Our in-depth knowledge of the teaching sector allows us to ensure our designs are cost effective, sustainable and exciting, whilst allowing minimal disruption to students. 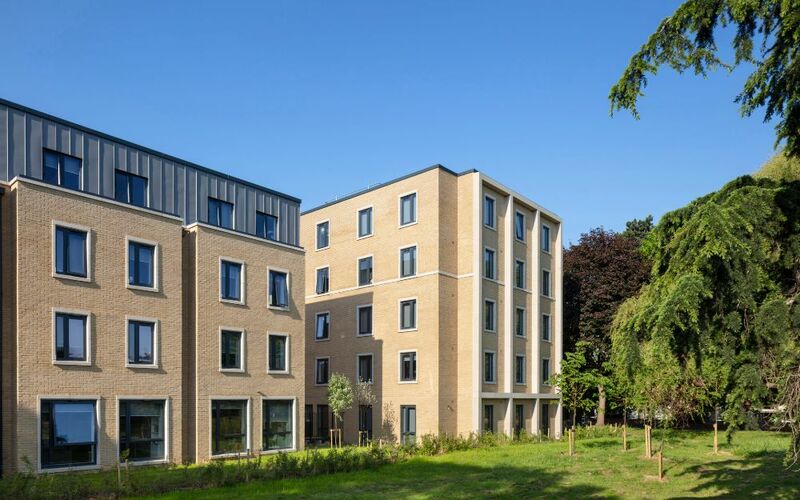 Redevelopment of the University campus to provide a further 577 student rooms across 8 new accommodation blocks, along with refurbishment of the existing Media Centre into a new reception building. 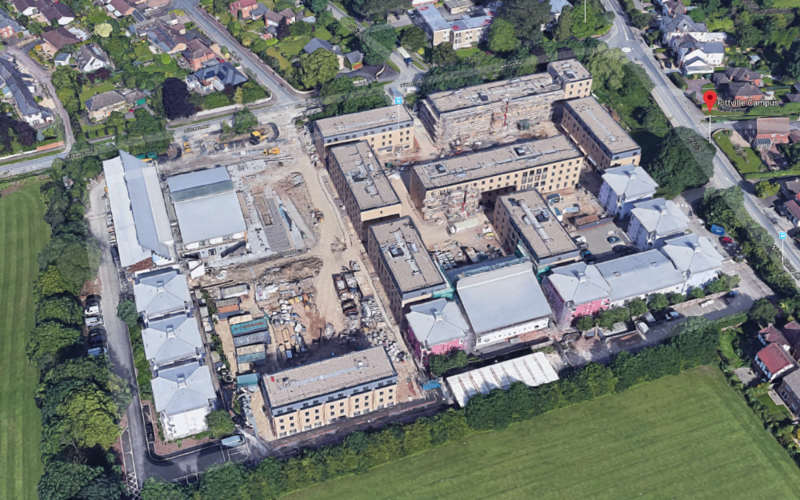 Craddys were involved with substructure design and detail for the new accommodation blocks, along with all aspects of the Media Centre refurbishment works. 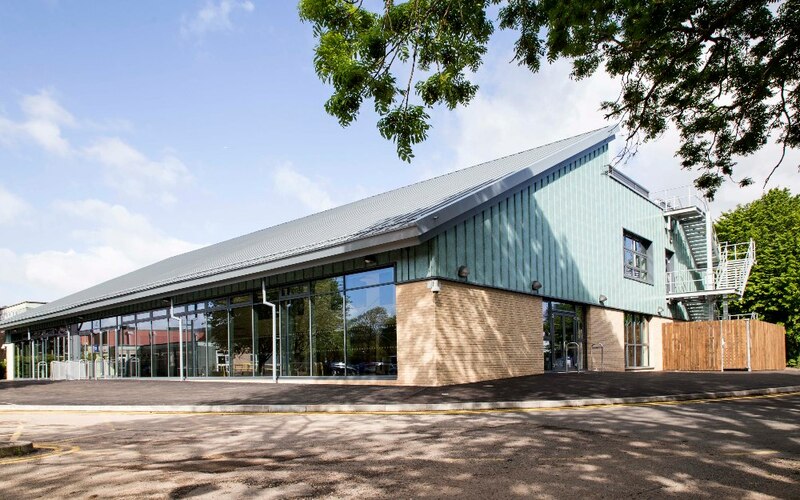 This new build purpose-built facility allowed for all construction trades to be taught under one roof, catering for 500 students at the Bath College Norton Radstock campus. 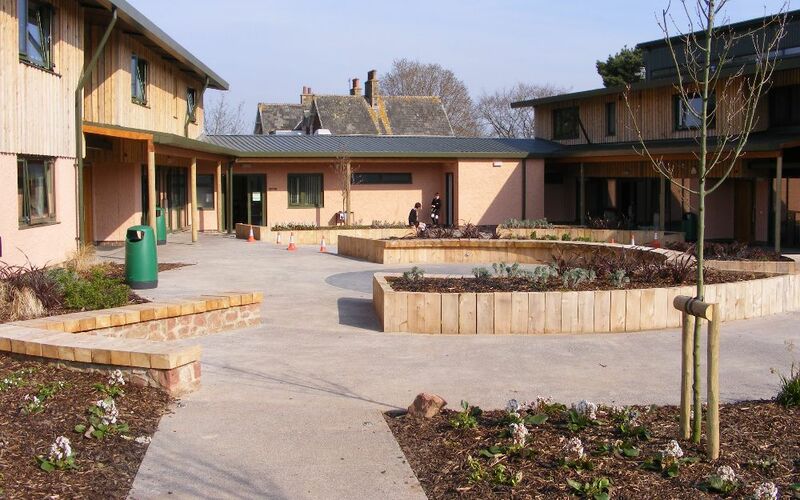 The main building, complete with inset storey, made use of braced steel frame construction on shallow foundations to suit the natural Chalk substrata. 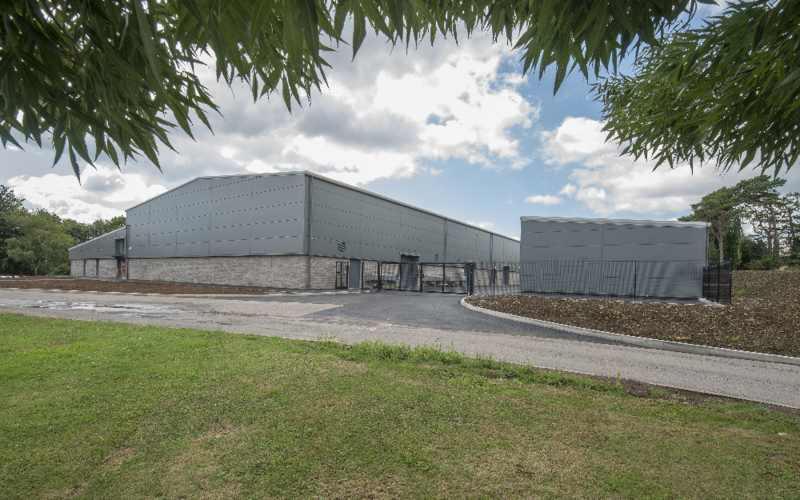 A smaller ancillary building, housing stone work area, utilised efficient portal frames. 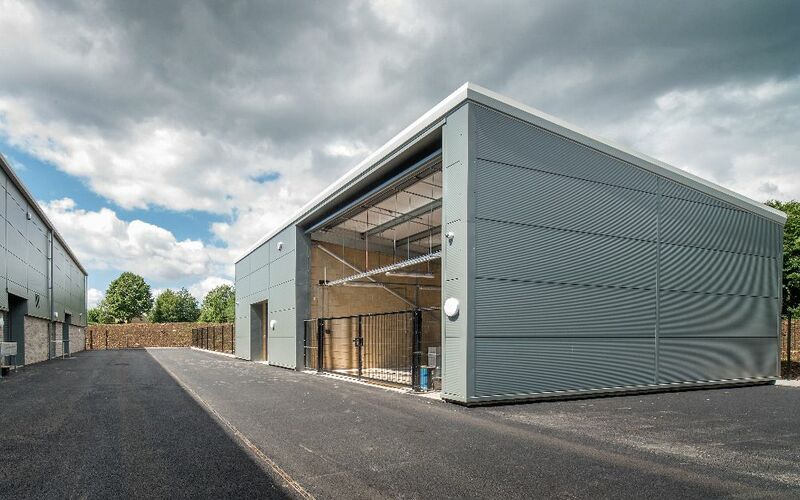 A refurbishment of the existing single storey Hub building at Weston College to provide an additional storey over, using steel frame techniques and outstand piled foundations to facilitate vertical extension whilst minimising load to the existing structure. 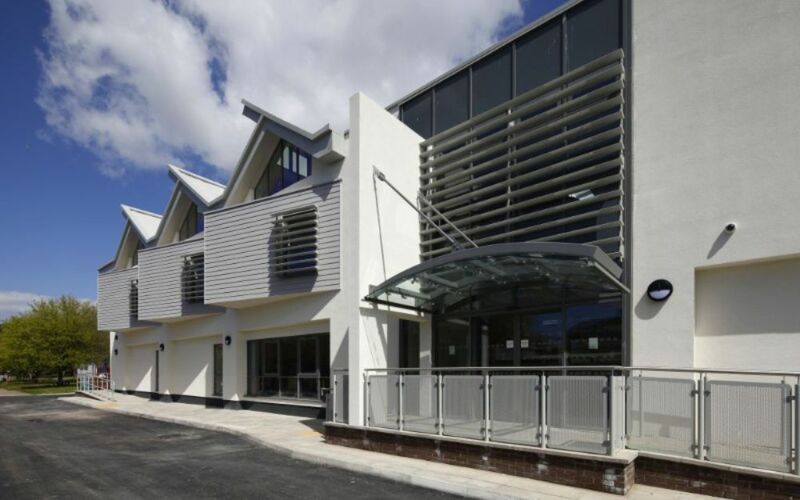 The completed 2 storey structure created new offices, teaching areas and a canteen. 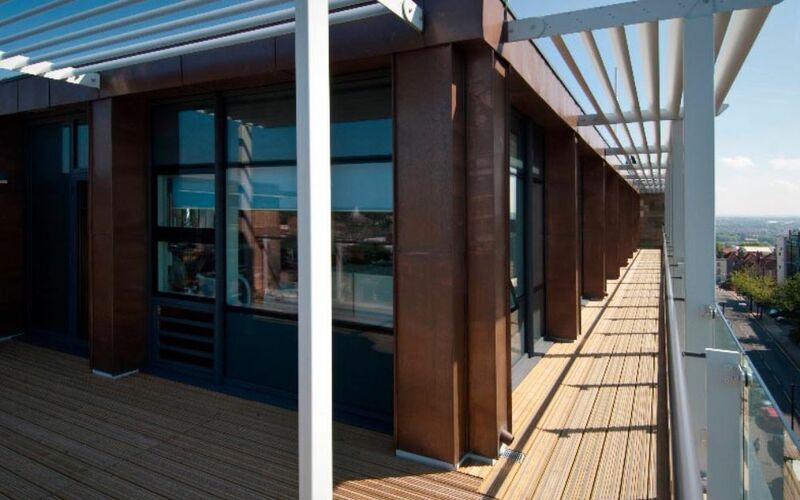 The project was completed to a BREEAM Excellent standard. 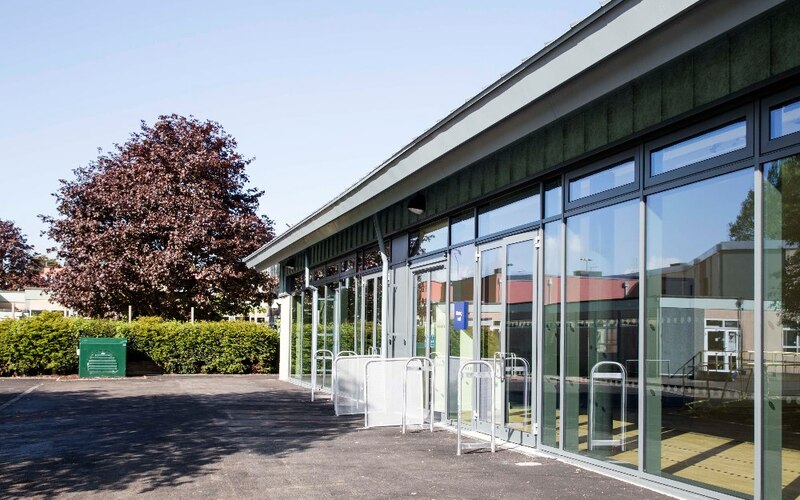 This project saw the demolition of an existing 1950’s building to make way for a new steel framed superstructure housing additional classroom space and a canteen area to serve the entire campus for North Somerset Council. 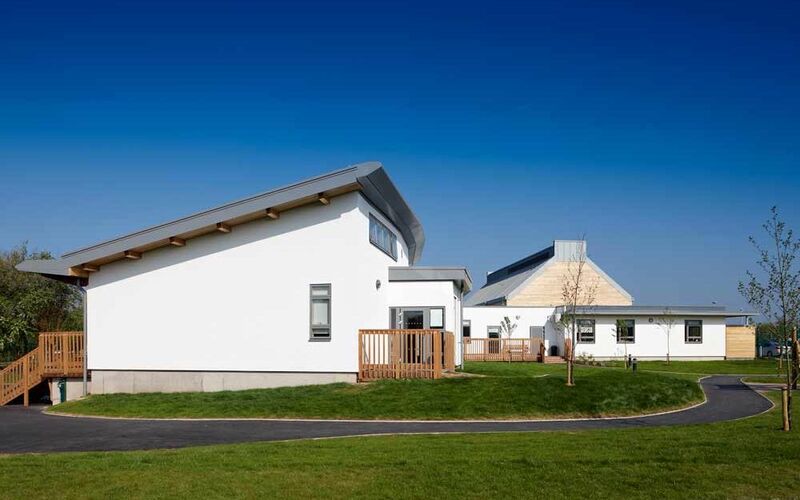 Double height ceilings and bespoke glulam bowstring trusses create an impressive area to dine for the pupils. Project delivered defect free and with 100% customer satisfaction feedback. 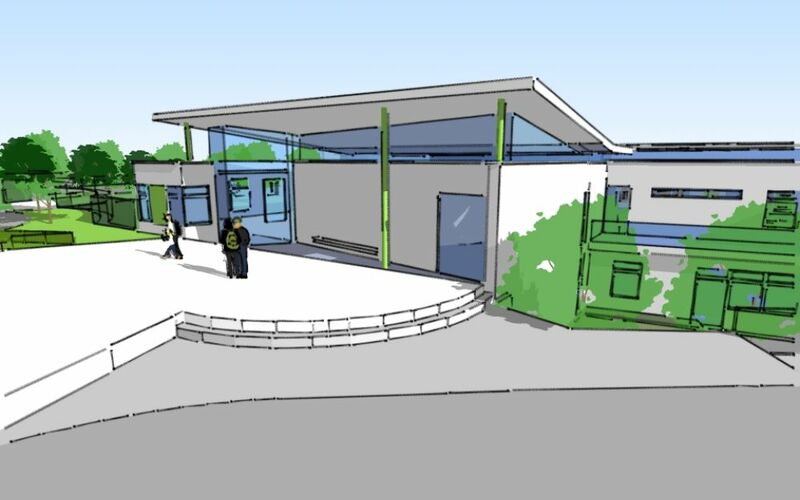 Craddys were appointed to undertake civil and structural design for the proposed two storey steel framed structure and associated external work for Wiltshire Council. 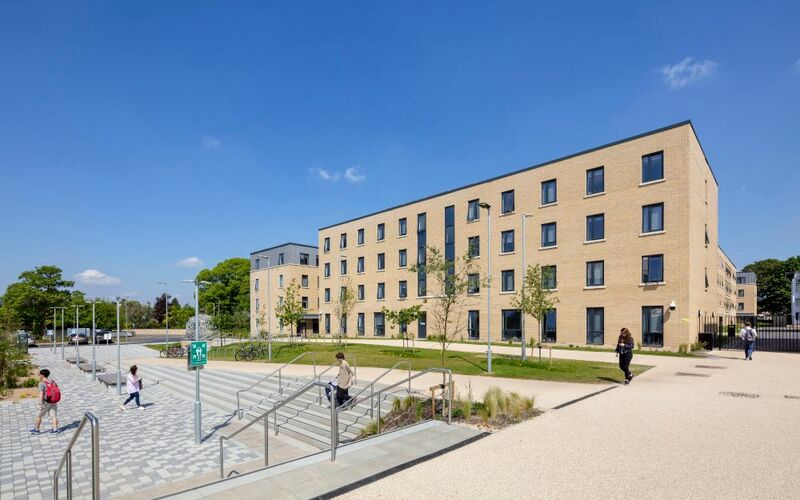 The sustainable, low energy building includes eleven class rooms, common rooms, study rooms and offices. 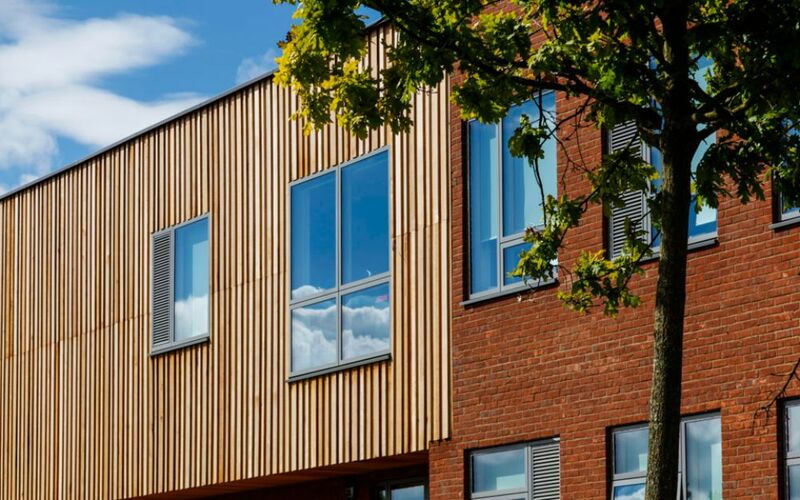 The project was nominated for a LABC Award in 2017. 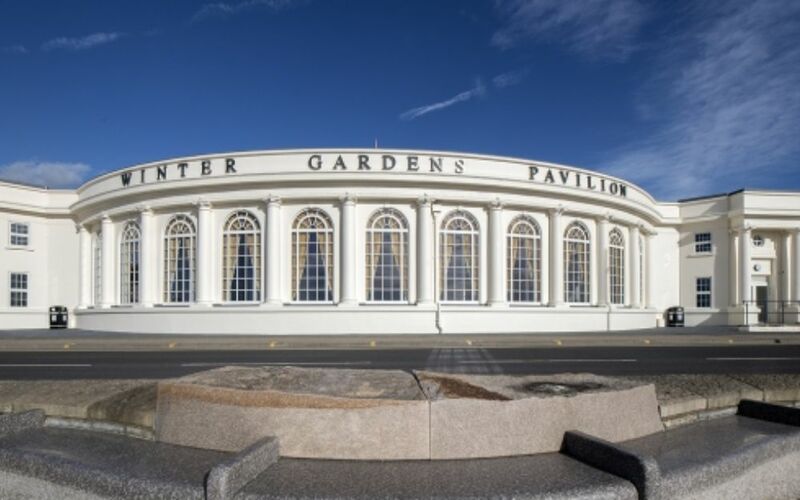 The demolition, refurbishment, reconfiguration and extension works of the iconic 1920s Winter Gardens Pavilion in Weston-Super-Mare. 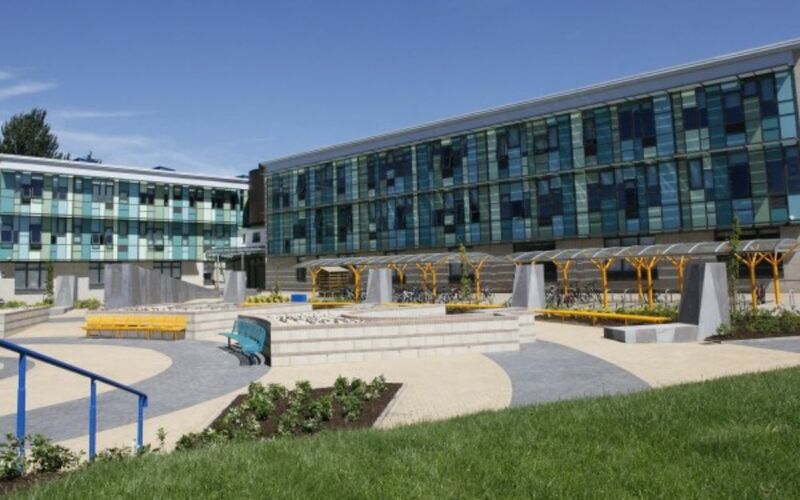 The project achieved BREEAM Very Good and was nominated for “Heritage Project of the Year” in the Michelmores Property Awards 2018, and shortlisted for “Project of the Year – Building Projects”, “Preservation & Rejuvenation Award”, and “Value Award” in the Constructing Excellence South West Awards 2018. 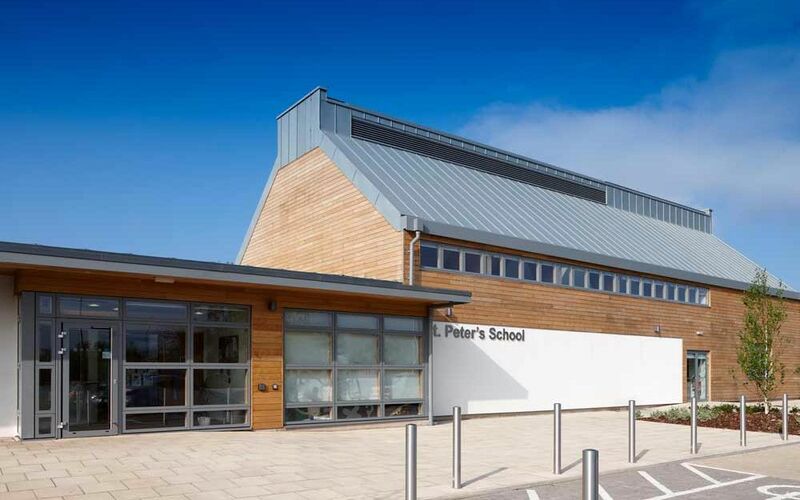 A new build primary school in Pilning Bristol, the development contained a number of environmentally friendly aspects such as a sedum green roof and sustainable specification for sourcing of major construction materials. 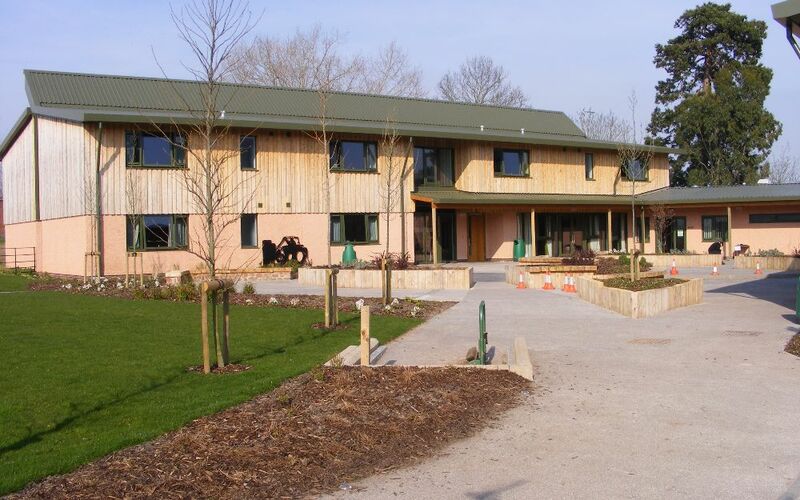 Primarily designed as a timber framed building, glulam sections were used to achieve large open plan areas. 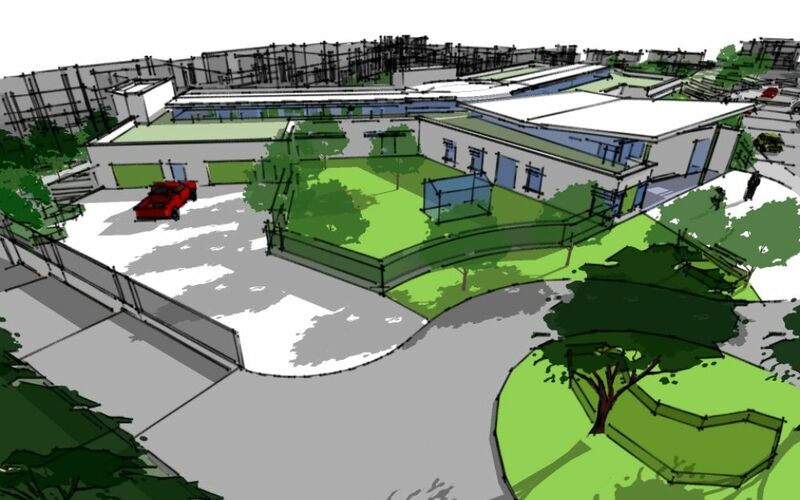 Redevelopment of the existing college site. 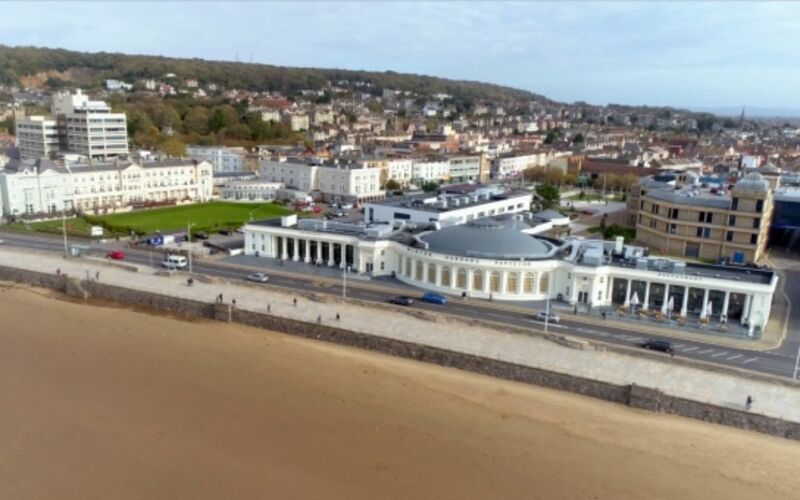 Craddys were involved with two phases of works. 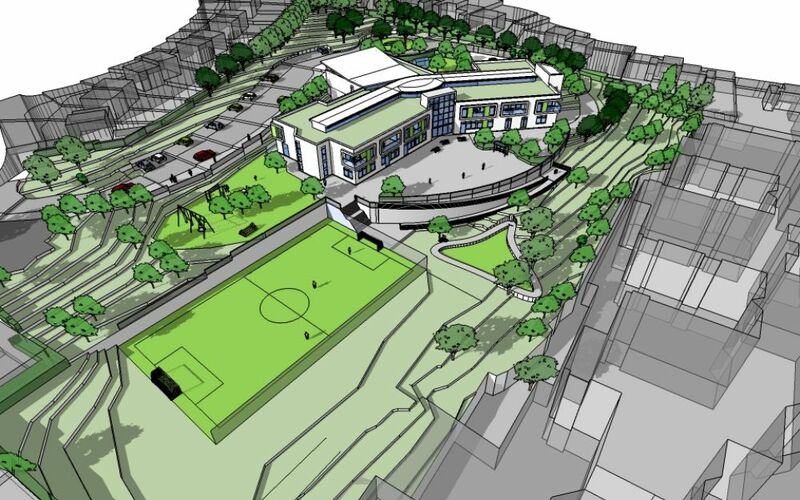 The whole campus redevelopment was facilitated by the construction of the phase 1 sports and assembly building. 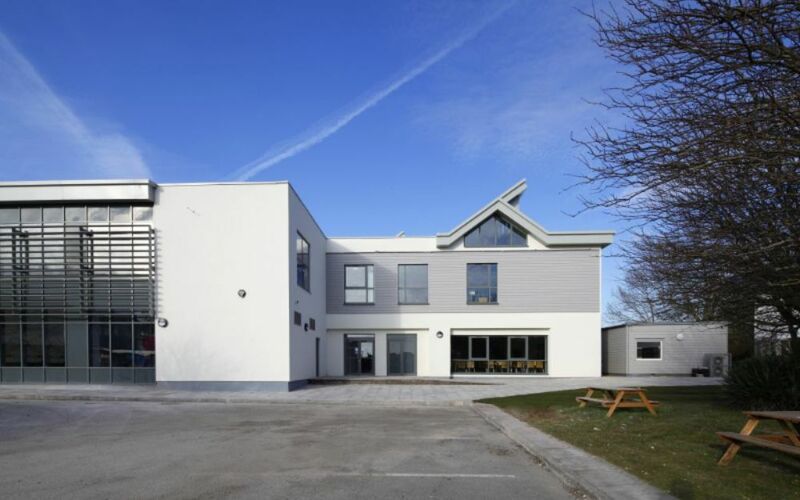 Craddys were later involved with the 3 storey teaching block, completed as part of phase 2 works. 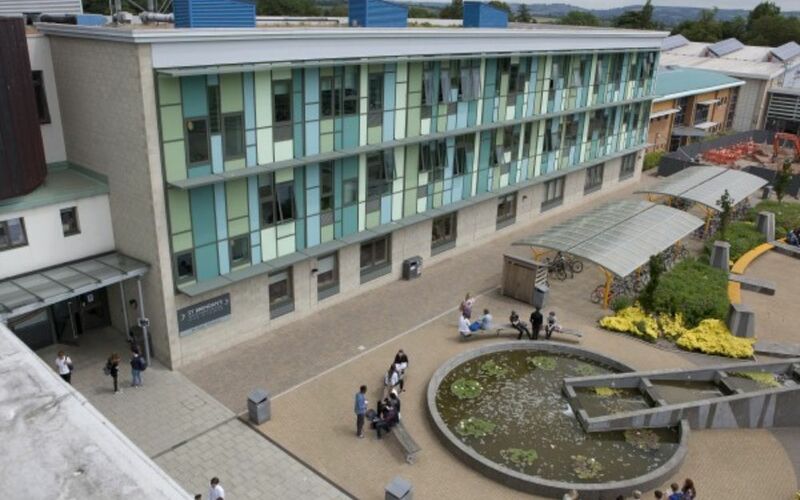 All works were carried out on a live site, without disrupting the daily operation of the college. 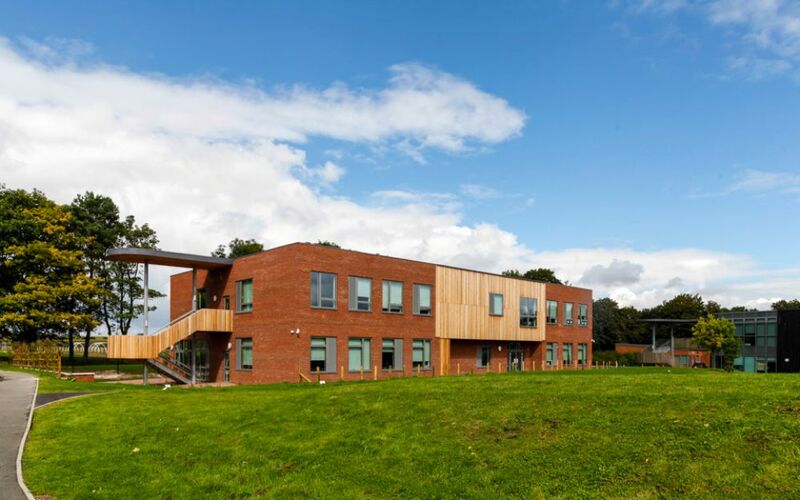 This new build school comprised new classrooms, activity hall, a fully equipped kitchen, plant room, construction workshop with inspection pit together with staff and administration support rooms. 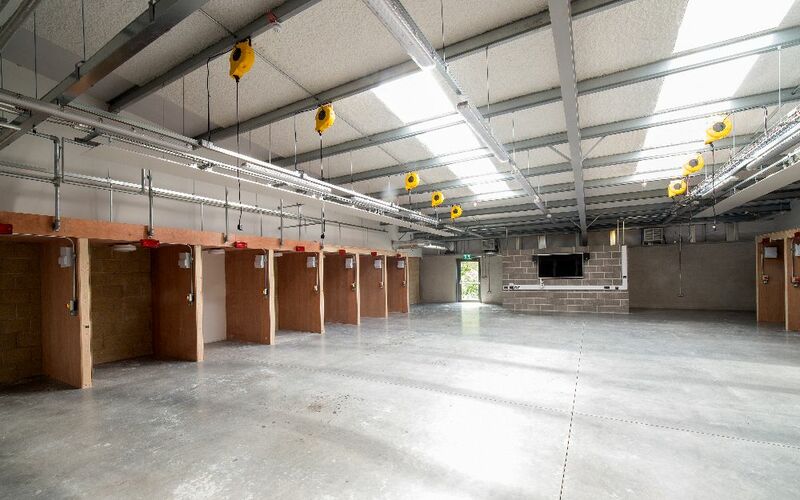 Craddys incorporated a number of environmentally friendly aspects including a sustainable specification for sourcing of major construction materials, and a low cost thermal mass precast concrete floor providing tempered air ventilation within the concrete floor plate. . 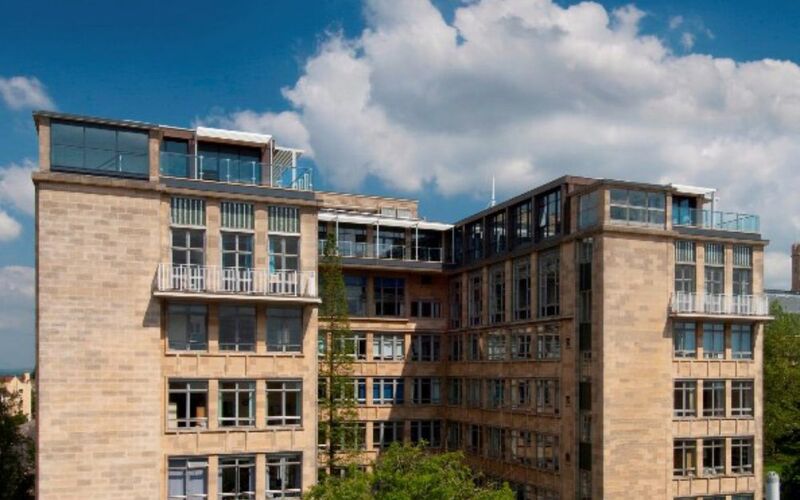 Addition of 5th floor extension to existing 7 storey concrete structure in the heart of Bristol. 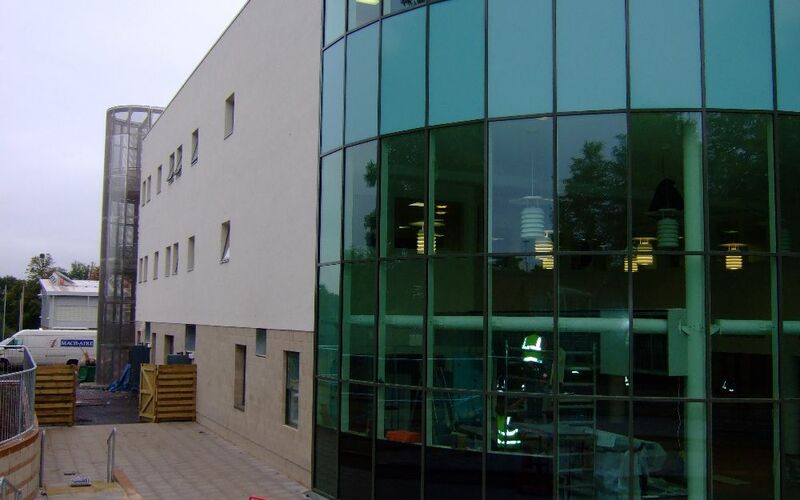 The project involved a detailed feasibility study of existing building structure to carry increased vertical and horizontal loadings, new floor plate to provide office accommodation, meeting rooms, and break out space, as well as reverse engineering of existing building fabric to justify current construction and avoid costly and time consuming strengthening works. 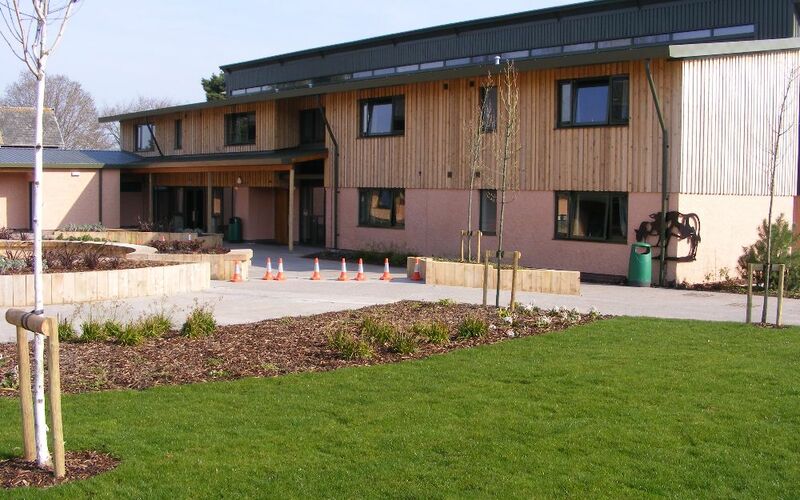 A boarding school, housing up to 75 students and 25 staff for Somerset County Council. 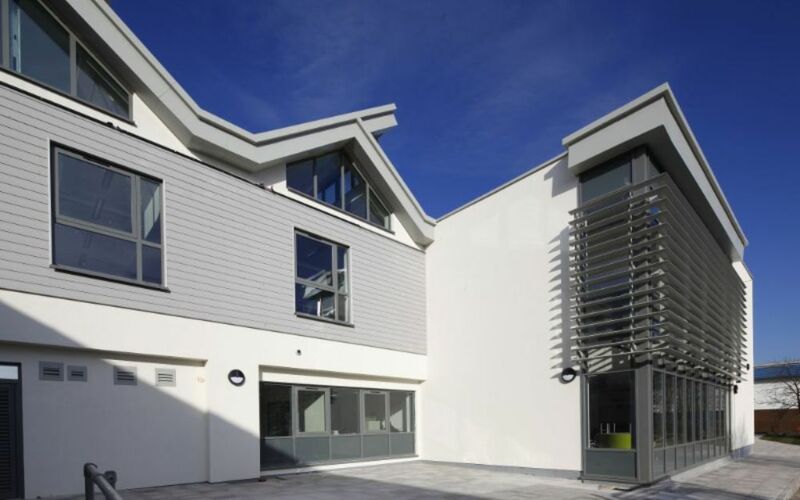 The new two storey building was traditional construction providing accommodation over two floors. 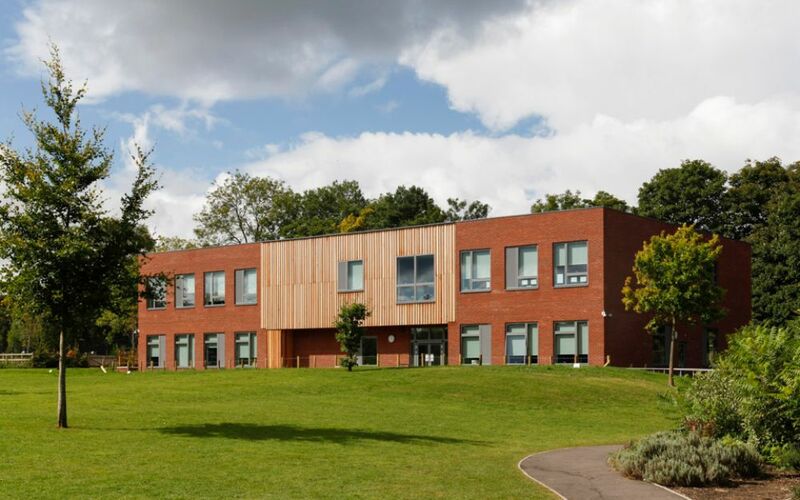 Craddys designed and detailed all elements of sub structure and super structure, and were also involved with further refurbishment works on the school site.